The mango is a fleshy stone fruit belonging to the genus Mangifera, consisting of numerous tropical fruiting trees in the flowering plant familyAnacardiaceae. The mango is native to South Asia, from where it has been distributed worldwide to become one of the most cultivated fruits in thetropics. 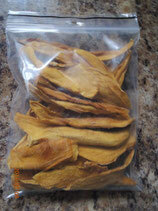 The Mango Stripes we offer are organic and comes in a dried form. They have a sweet bitter taste, which is a great combination. 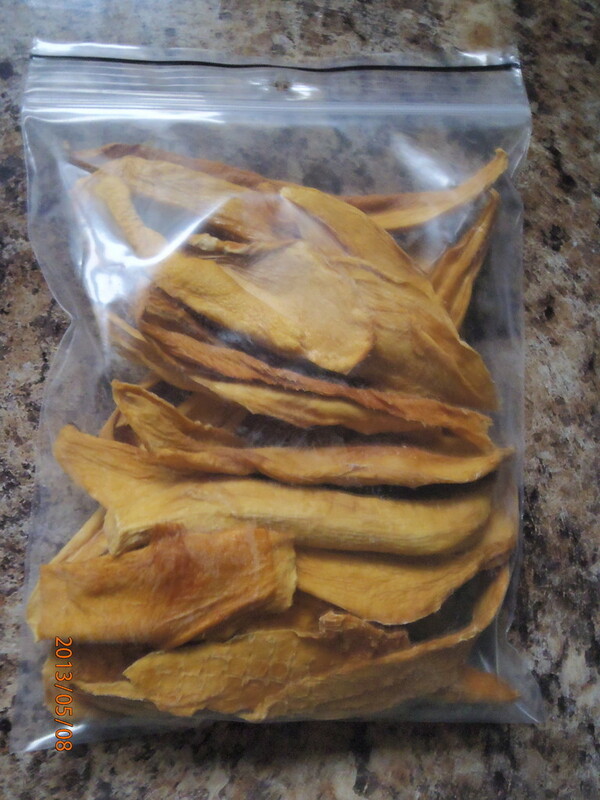 Available as 100g and 2.5kg packs. Mango Stripes have many health benefits.